Less than 2 Weeks away!!!! Everyone, let’s get your teams registered and everyone signed up! 3. Come early and stand in line the day of the event! 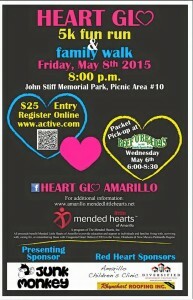 DON’T FORGET…YOU MAY PRE-REGISTER AND PICK UP YOUR EVENT SHIRT AND BAG ON WEDNESDAY MAY 6TH AT BEEF O BRADY’S. If you do this, you will not have to pre-register OR check in the day of the event, as you will have everything you already need! 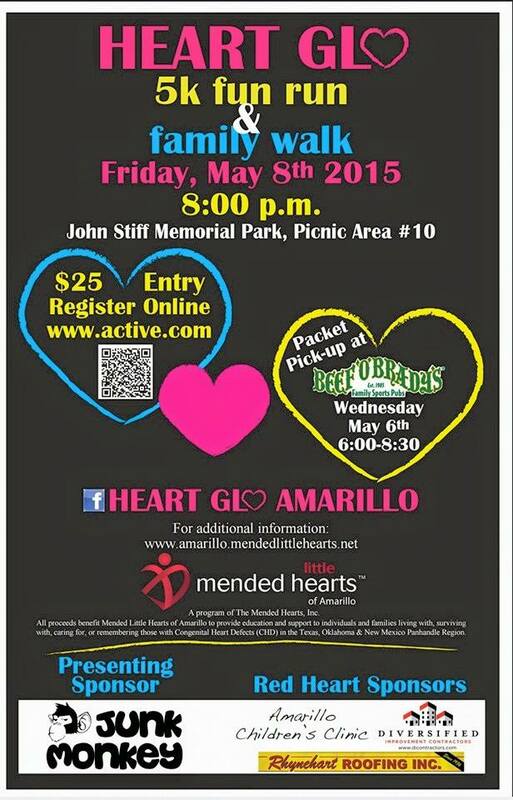 Previous Previous post: 2015 Heart GLO Registration is LIVE!! !